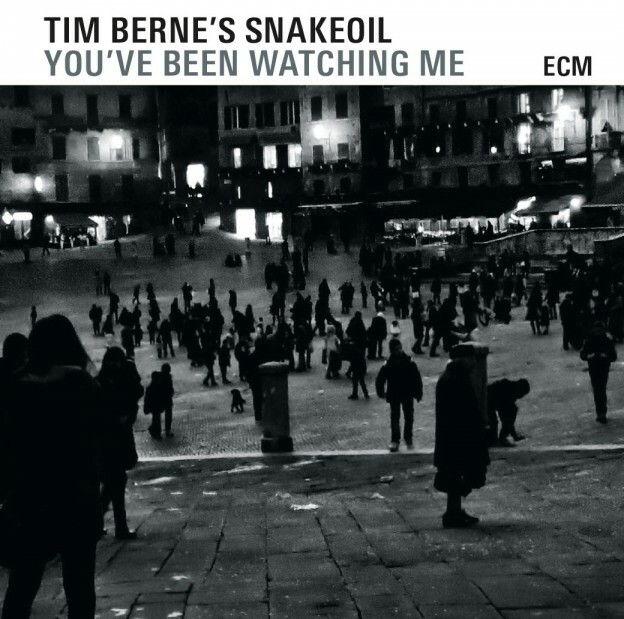 Tim Berne has been a major component of the avant-garde jazz scene since the 1980s and his latest work certainly does not disappoint. You’ve Been Watching Me has been circling the CKUT charts for a good chunk of the summer and it really is the perfect level of unique, underground modern jazz that the station strives to broadcast. This entry was posted in Reviews and tagged Jazz, Review, Time Berne, You've Been Watching Me on July 13, 2015 by librarian.